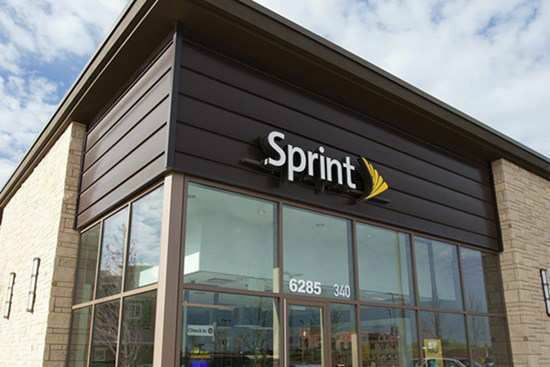 California Wireless Solutions has both mall kiosks and traditional stores, many with Sprint Phone Repair Centers staffed with well-trained service technicians. Our stores are conveniently located to make doing business with us easy, and each location has a dedicated team ready to provide you with top-notch customer service. California Wireless Solutions was established in 2007 by Zaid Hamed, with one kiosk in the San Jose area. We've grown fast, and today we operate over 18 locations in California.